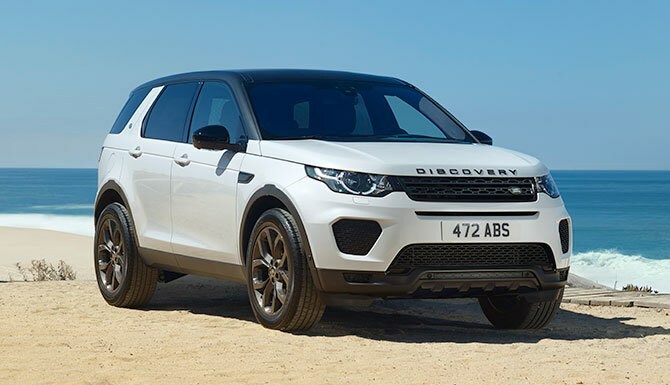 Discovery Sport - WITH EXCLUSIVE Military SAVINGS. Introducing our most versatile compact SUV to date. 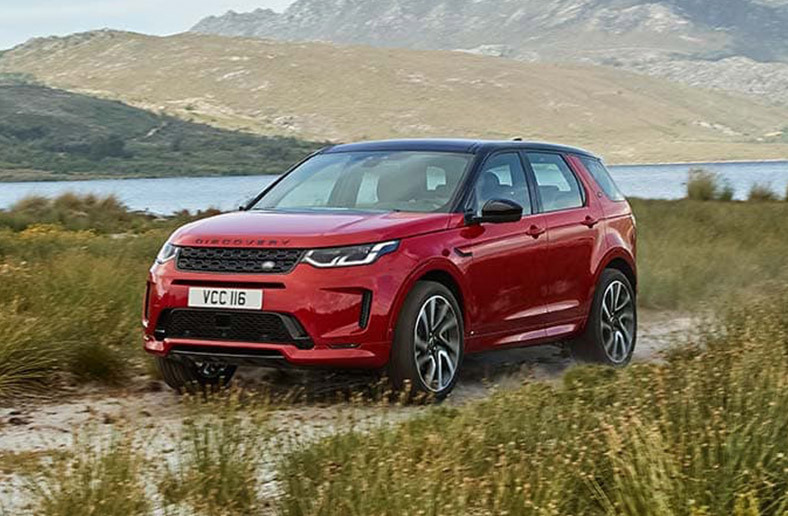 Intelligent technology including class-leading Terrain Response® makes the New Discovery Sport perfect for the great outdoors. A generous storage space of 1,698 litres and clever 5+2 stadium style seating and new multi-link rear suspension. This minimises intrusion into the cabin, delivering even greater space and versatility. Nothing says ‘let’s go’ more than this with up to 1,698 litres of storage space or seating for seven*, you can always be ready for adventure. *Please be aware that wheels shown may not be available with certain engine choices. LAND ROVER DISCOVERY SPORT. Prices correct at time. Terms and Conditions Apply - please contact us for today's pricing. 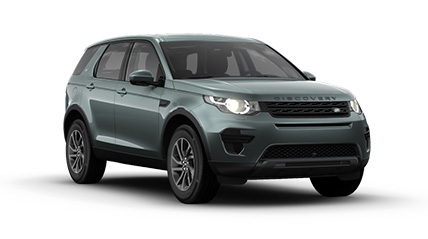 DISCOVERY SPORT - Please call for more Prices correct at time. Terms and Conditions Apply - please contact us for todays's pricing. *Saving shown is available in BFG via Grant and Green and also on the Si4 290HP HSE DYNAMIC LUXURY AUTO in other qualifying sales areas.